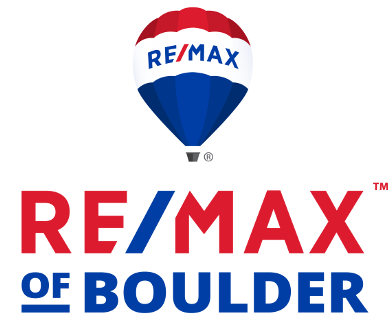 As we look ahead to coming trends in 2019 real estate, home buyers and sellers nationwide will face changes in the marketplace, according to the economic research team at realtor.com. From housing inventory to generational shifts, here are four top trends to look for in 2019. Inventory has been tight nationwide, hitting its lowest level in recorded history in the winter of 2017, says realtor.com. Supply finally began catching up with demand in 2018. That inventory growth will continue in 2019, but at rate of less than 7 percent. While sellers will have more competition, it will still be a good market. “More inventory for sellers means it’s not going to be as easy as it has been in past years—it means they will have to think about the competition,” says Danielle Hale, realtor.com chief economist. Interest rates and home prices are expected to continue to increase. Hale says homebuyers will continue to feel a “pinch” from affordability, as costs will still be a pain point. She predicts mortgage rates will reach around 5.5 percent by the end of 2019, which translates into the typical mortgage payment increasing by about 8 percent. Incomes are growing about 3 percent on average. These factors are hardest on first-time home buyers, who tend to borrow most heavily.  Originally posted here by Tom Kalinski Founder RE/MAX of Boulder on Thursday, January 10th, 2019 at 10:05am.